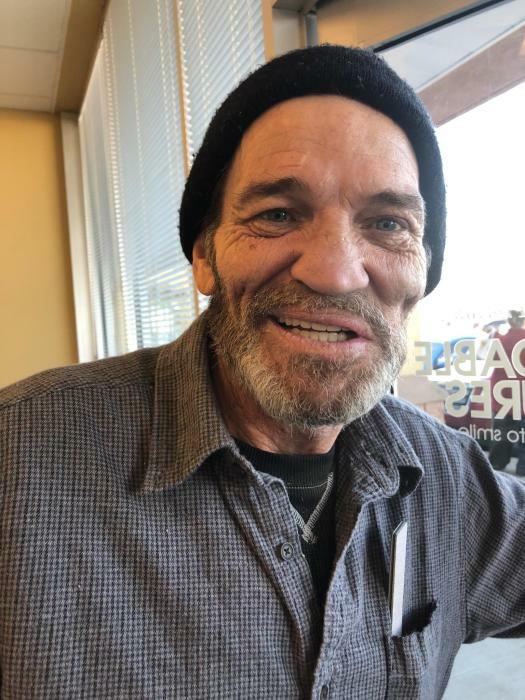 Randy Ray Rains, 54, passed away Saturday, March 23, 2019 at his home in Woodbury. He was a native of Cannon Co. He is survived by his children, Miranda Rains of McMinnville and Zachary Barrett of Woodbury; mother and stepfather, JoAnn and Joe Shelton of Murfreesboro; grandchildren, Raylee and Colton Vinson; siblings, Penny Forstel of Murfreesboro and Paul (Tonia) Hollandsworth of Artesia, NM. ; uncles and aunts, Roy Rains, Clark Rains and Cora Jean Duke all of Bradyville and Thelma Rains of Woodbury. He was preceded in death by his father, Ray Rains; wife, Winona Rains and sister, Rhonda Wright. Randy was a self-employed heavy equipment operator. He loved to play cards and tinker with things like wood working. Graveside Services will be 2 pm Friday, March 29, 2019 at Rains Family Cemetery with Pastor Carlos Saddler officiating. Visitation with the family will be from 11 am until 1:45 pm Friday, March 29, 2019.